Wonderful! Now let's just hope it does not close super early like all the other places in downtown Willow Glen. The last time I was at The Table I thought, when is this ugly building next door going to be redeveloped. 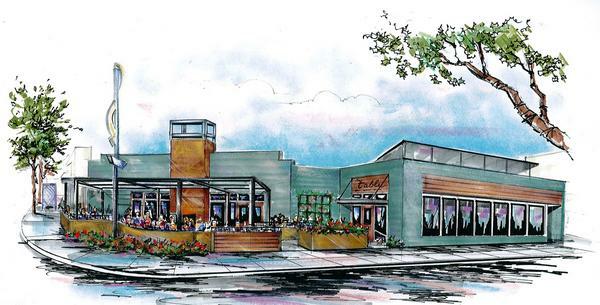 Hopefully this is only the start to a downtown Willow Glen refresh. I'm talking about you 1213 Lincoln Ave..